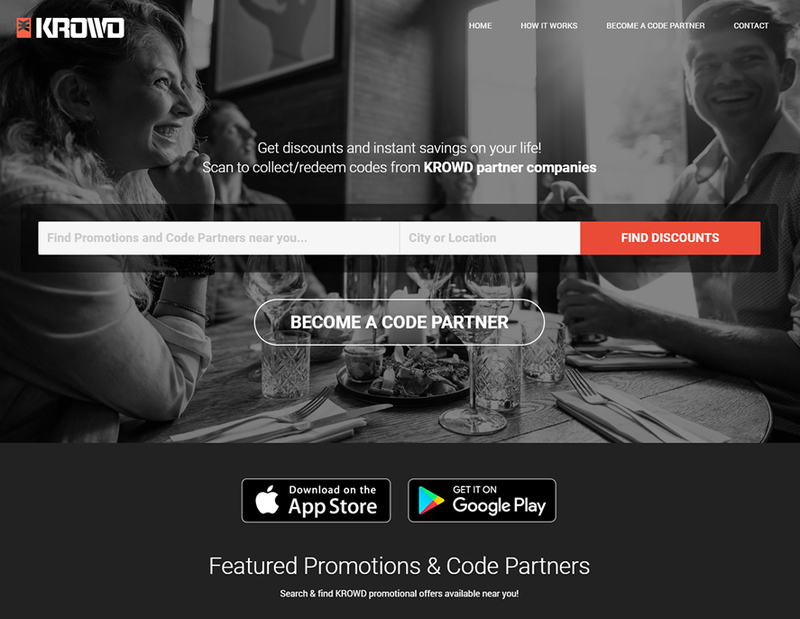 Our Digital Product Portfolio | Rhodium Interactive Inc.
Our expertise and flexibility put us in perfect position to serve clients of all sizes, in all industries. Here are some samples of the work we have completed in recent years. 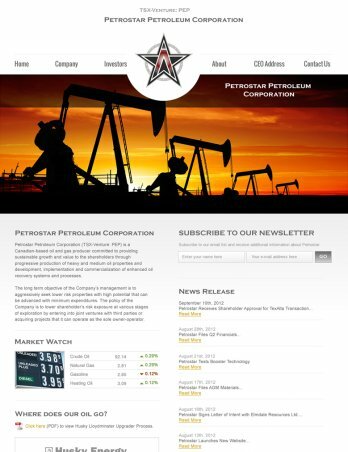 Our clients range from small retail businesses to public oil & gas companies. 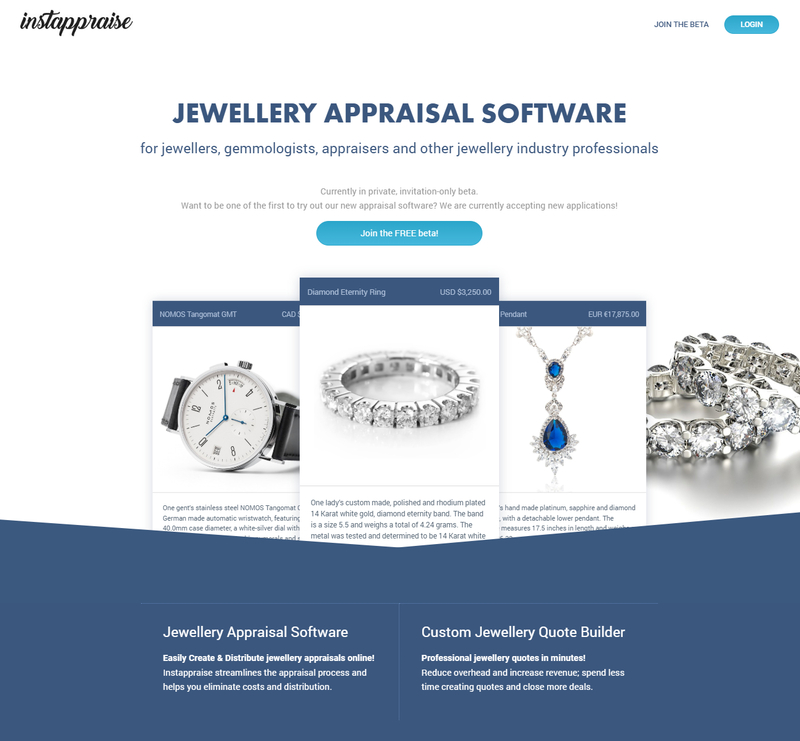 Instappraise is a Jewelry Appraisal Software for Jewelers, Gemmologists, Insurance Providers and Consumers/Collectors. 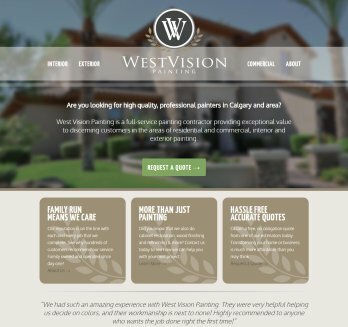 West Vision Painting are full-service, Calgary Painting Company providing residential, commercial and industrial painting with exceptional value. 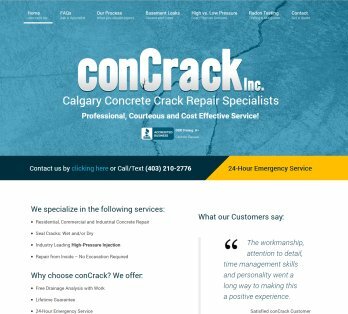 ConCrack are a Calgary Concrete Crack Repair Specialists. Professional, courteous and cost effective service. 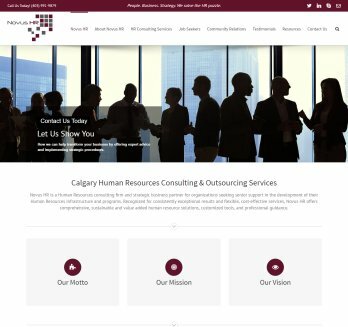 Calgary HR Consultants and Chartered Professionals of Human Resources with over fifteen years of experience supporting local, regional and international clients. 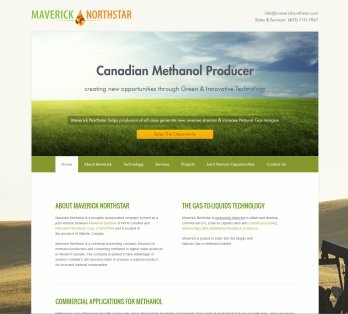 Canadian Oil & Gas Company focused on technology specializing on conversion of methane gas to methanol products. 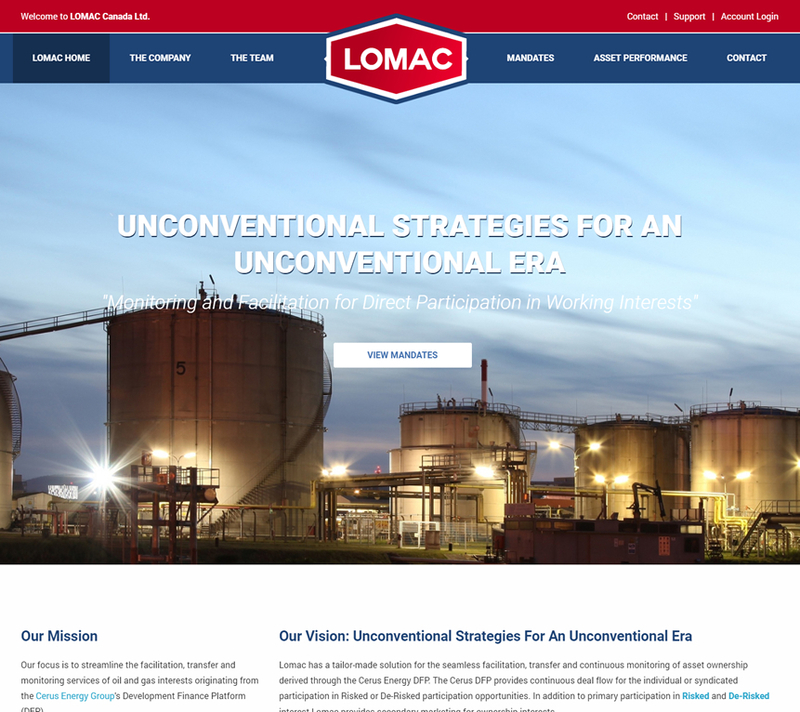 Comprehensive procurement, terminaling, sales and transportation platform for North American based Petroleum, Natural Gas, Fuel & Petrochemical commodities. 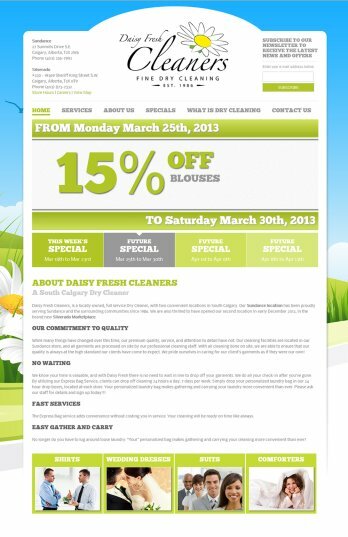 South East Calgary Dry Cleaners with retail locations in Sundance and Silverado. Express Bag / Express Service / 24-hour drop off available! 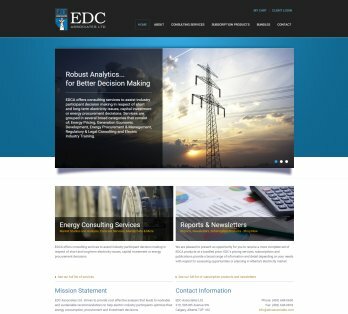 Calgary-based Energy Consulting Firm specializing in the Alberta Electricity Market. Consulting services include Energy Pricing, Procurement, Management, Regulations. 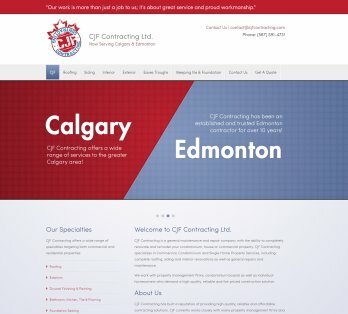 General contractor specializing in the maintenance, renovation and repair of condominiums, houses and/or commercial properties in Calgary and Edmonton. 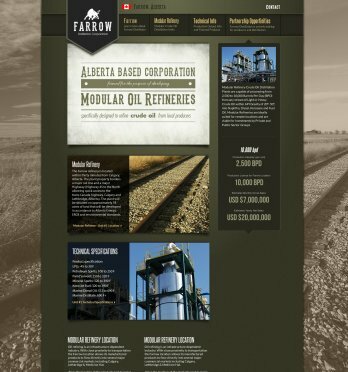 Western Canadian Oil & Gas Producer committed to producing sustainable growth and value to shareholders through production of heavy and medium oil assets. 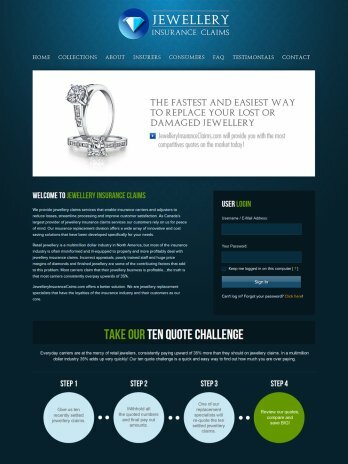 Jewellery Replacement Specialists focused on streamlining the replacement quote and jewellery replacement processes. 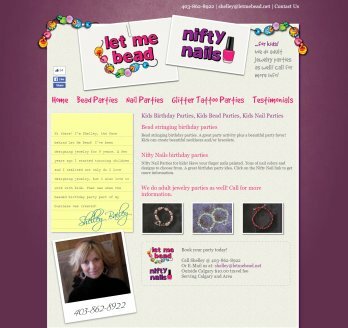 Calgary based company providing fun, easy & convenient solutions for kids birthday parties, including kids bead stringing parties and/or kids nail parties.